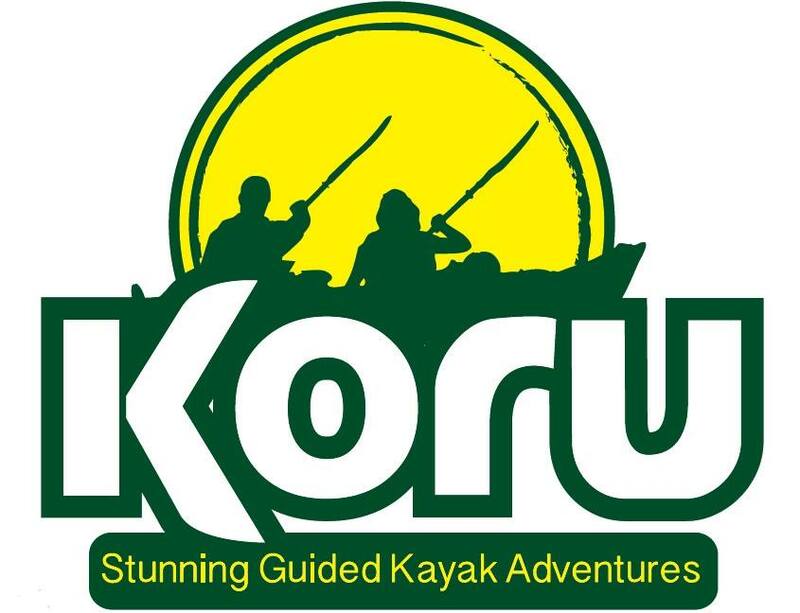 Koru on tour in Venice, November 2018. Tempted by the gondolas we couldn’t resist a guided kayak tour with Venice Kayak. Starting from Certosa Island a remote island just off Venice. So peaceful with just one hotel, yachts and trees. A garrison in Napoleons era. 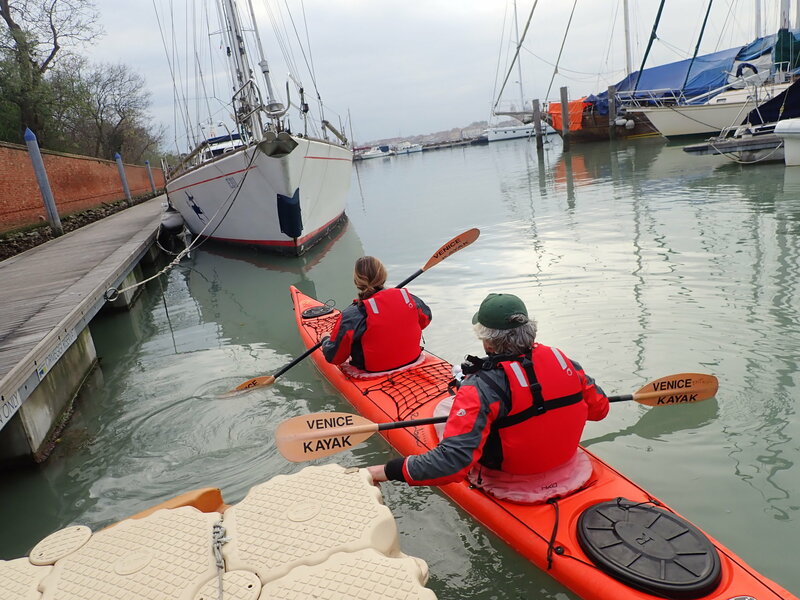 We launch on calm waters, paddling towards the main island of Venice. 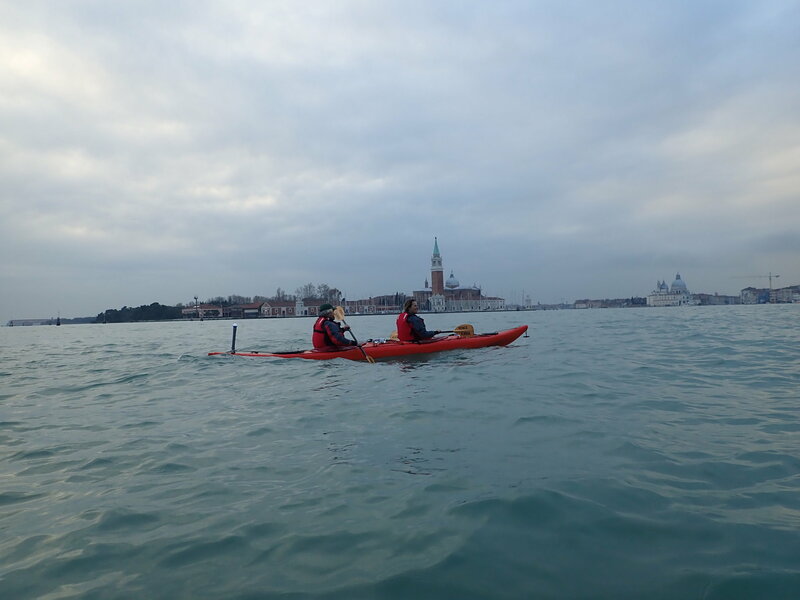 With Venice in sight we were expertly guided across the Grand Canal, the sea, just like kayaking on our North Coast Kayak Adventure from St Agnes but no waves just the swell created by the passing boats. Reaching the otherside we entered Venice city. 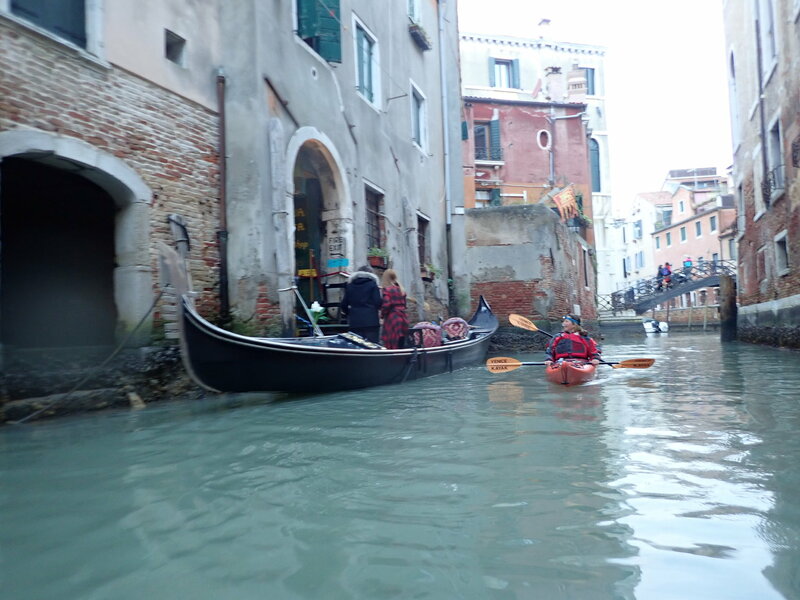 What a magical place to see from a kayak especially as we could kayak where other boats and gondolas could not. 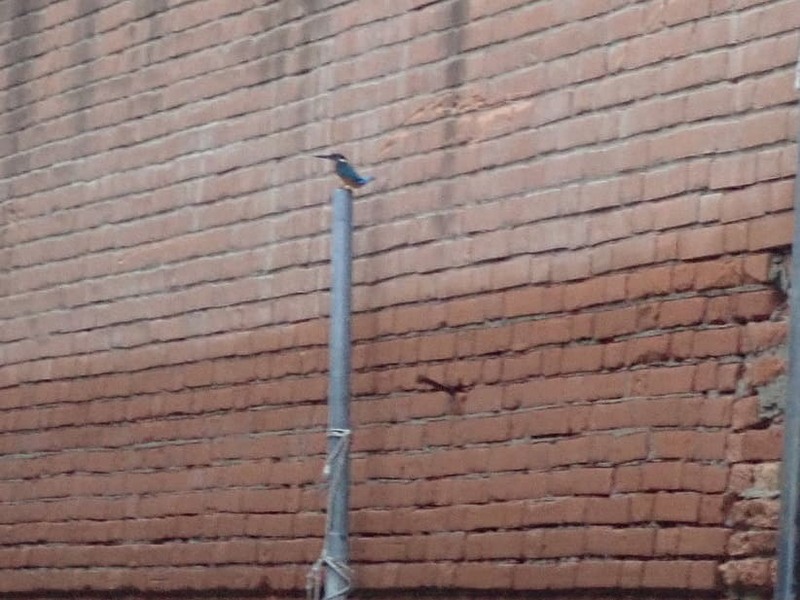 Meandering through the waterways under bridges and alongside stunning we buildings we were joined by a kingfisher! The buiding foundations were caked in orange sponge and oysters reminding us of the Helford and our Frenchmans Creek Kayak Adventures! Yet the Gondolas are unique to Venice and so stunning to see gliding around the watery streets of Venice. 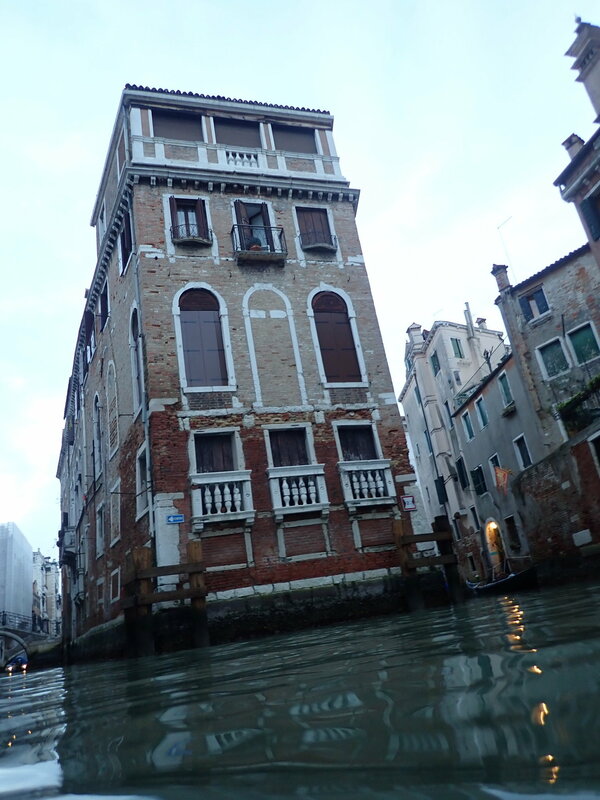 It’s incredible to think these buildings are built on marshes and have been here since the 1300s. 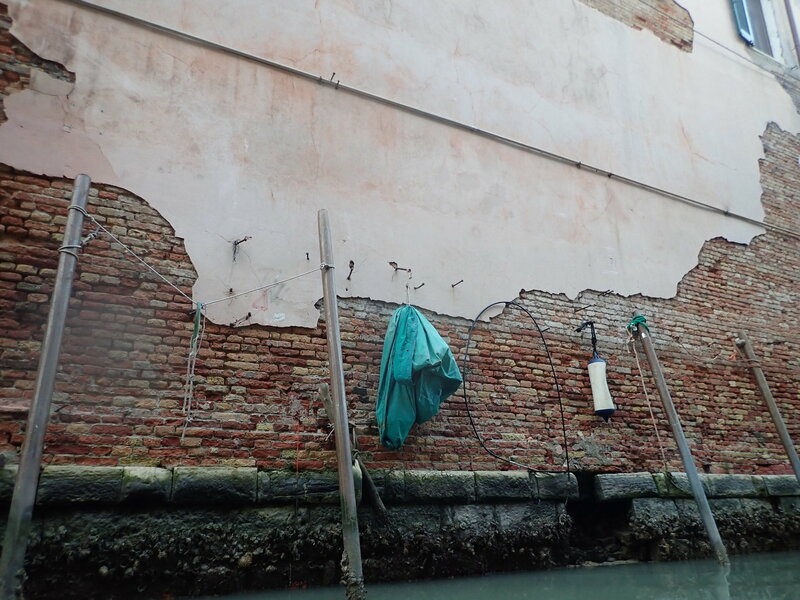 See below the hooks on the walls used by the skillful Venetian fishermen who tie up there boats and walk along the ledges to the doors. Every thing happens on the water here, see below a book shop accessed from the water! 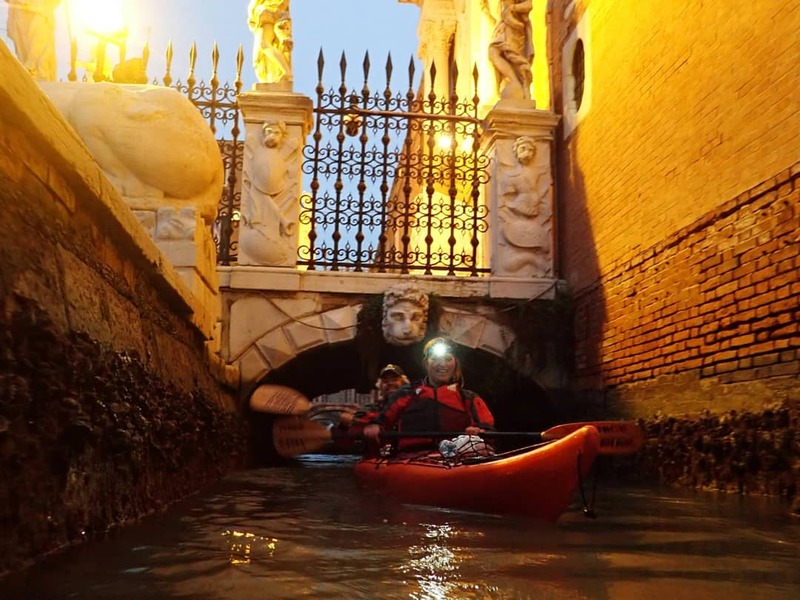 As the sun set, Venice lit up becoming a magical kingdom and so beautiful to paddle around especially those only accessible by kayak! 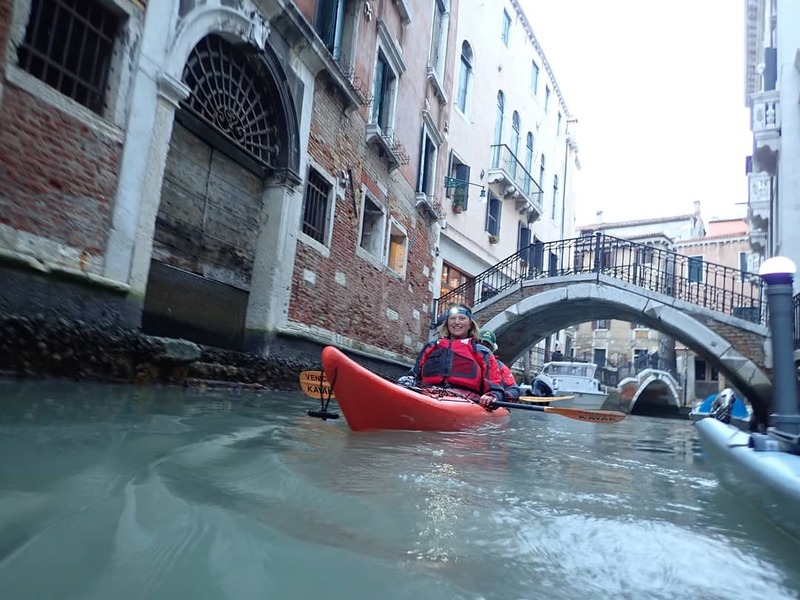 Venice you are even more magical by kayak, big thanks to Venice Kayaks for a great tour! 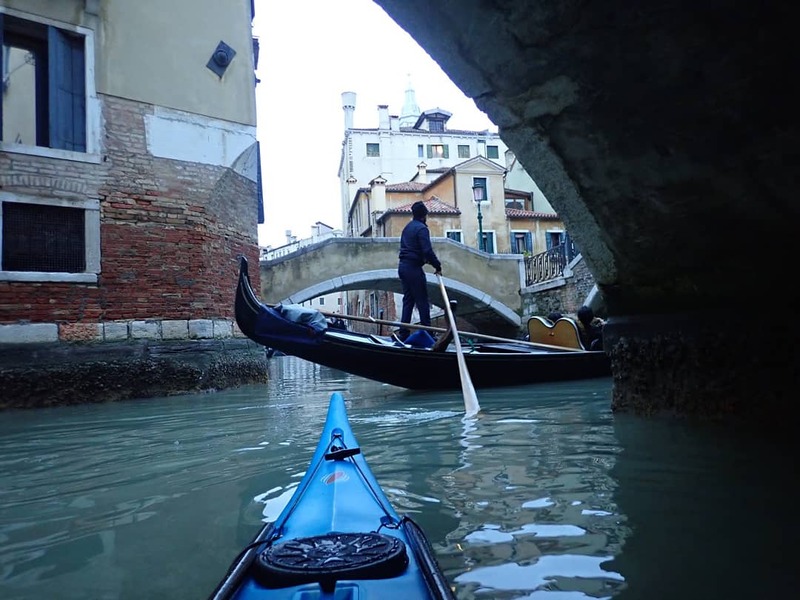 Kayaking is an incredible way to see coastlines, waterways and now incredible cities!